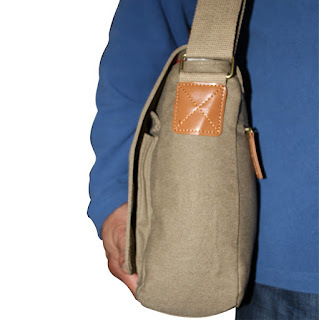 My husband is not the man purse kind of man but this messenger bag he likes and wishes he had for when he was in college to tote around all of his extra computer equipment for classes. He likes the fabric, and all of the pockets but wishes it had more padding to be able to actually carry a laptop with security he would ove it even more. Great pockets, leather like details, velcro and zipper closures for easy access to your gear. One large outer zipper, 2 smaller pockets under the flap. a large zippered area with 2 smaller pockets inside as well as a smaller zippered area for storage. Great for college, school, work, or just for having what you need with you when you need it. 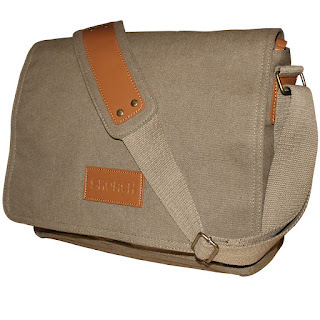 You can get this canvas messenger bag on Amazon. What Skorch has to say about their product. SKORCH Original Slim Messenger Bags and Shoulder Bags with Luxury Strap (Brown) - Ideal for Work, College, School and Commuting. 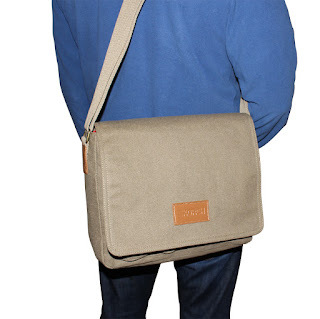 This SKORCH Original Messenger Bag gives a surprising amount of internal space and will easily carry your laptop, tablet, folders and papers and still have room for a spare item of clothing. Measuring 16 inches wide by 12 inches tall the bag also has a depth of 4 inches at the base. Could be the ideal seasonal gift for Halloween, Thanksgiving or Christmas. The wide range of internal and external easy access pockets means that you can keep items like your phone or camera separate and still be able to reach them in a hurry. Made from high quality cotton canvas with a luxury broad strap, this bag looks good in both smart and casual environments. You can wear it as a shoulder bag or as a front, side or rear crossbody carrier and it will look good both full and empty. 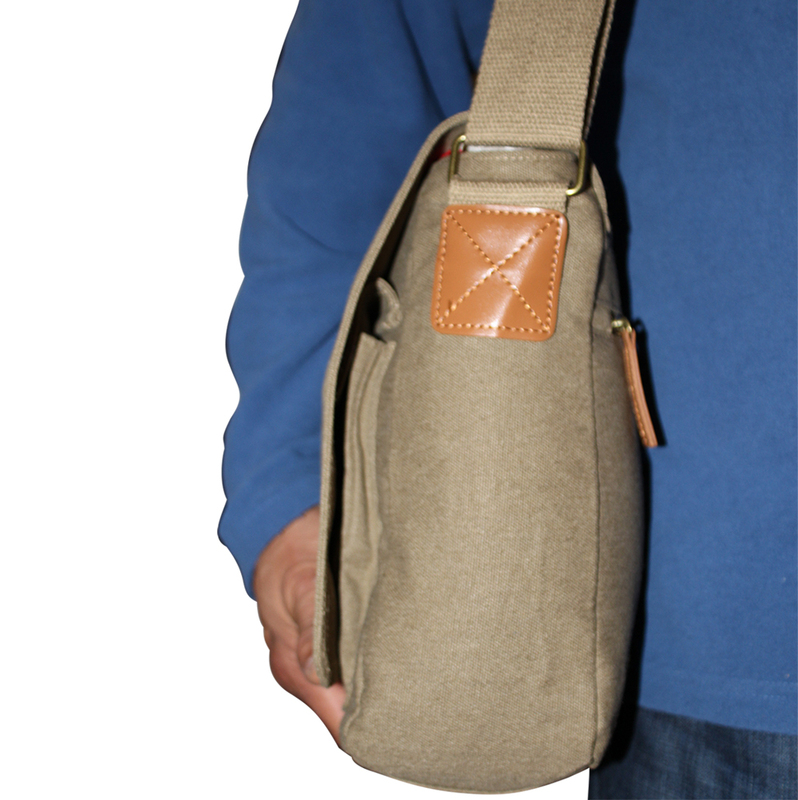 The outer flap can be fastened closed for extra security or left to hang over the front of the bag. Disclosure: MarksvilleandMe received one or more of the products mentioned above as part of a promotion with Tomoson and SKORCH. Regardless, MarksvilleandMe only recommends products or services we use personally and believe will be good for our readers. Some of the links in the article may be “affiliate links.” This means if you click on the link and purchase the item, I will receive compensation. If you would like MarksvilleandMe to review a product or service please contact us at marksvilleandme@gmail.com.